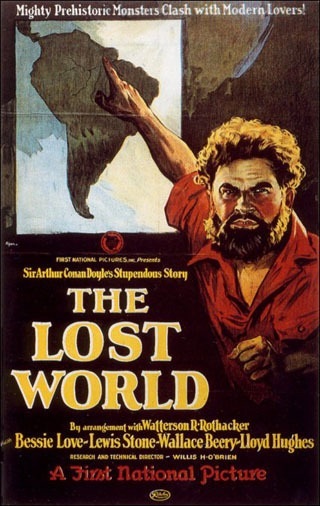 This month marks the centenary of Arthur Conan Doyle's story 'The Lost World' completing its first ever run as a serialised story in The Strand magazine. It was also published as a complete novel that same year. 1912 also marked the birth of Edgar Rice Burrough's characters Tarzan and John Carter of Mars. What an extraordinary year! 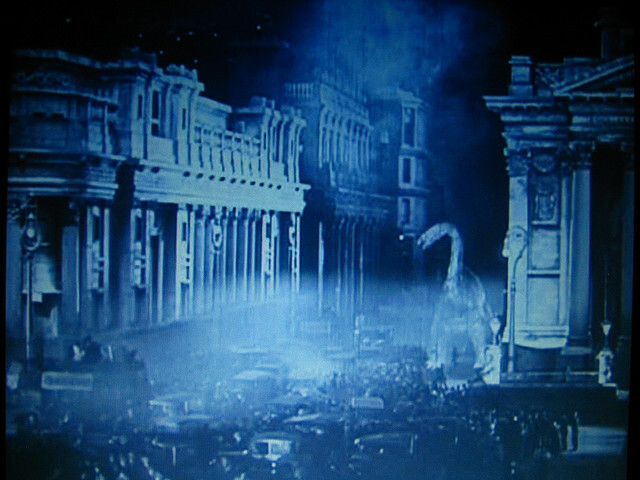 While people and dinosaurs had been thrown together in short films, mostly for comedy effect, the 1925 adaption of The Lost World was feature-length and took Doyle's suggestion seriously. That dinosaurs could survive to meet men in modern times, on a remote Amazonian plateau cut off from its surroundings, with a similar climate to the era when dinosaurs roamed the Earth. The story starts when Professor Challenger returns from a disastrous expedition without any evidence to present to the scientific community. No one believes he has seen living dinosaurs and they therefore refuse to finance another expedition. It's only the possibility there's still a survivor stranded on the plateau that encourages a newspaper editor to put up the money. Challenger is joined by a sceptical professor acting as an expert witness, the daughter of the missing man, a young reporter representing the newspaper and an adventurer in love with the daughter. Two bickering scientists and a love triangle! King Kong also recycles scenes such as the log bridge, and the 'reeling in' of a rope ladder, as well as the 'monster stand-off' fight scenes. 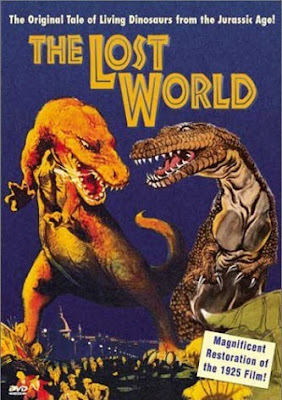 Crucially, the dinosaurs of The Lost World were also brought to life by Willis O'Brien's elaborate stop motion animation, without which King Kong wouldn't have been possible. 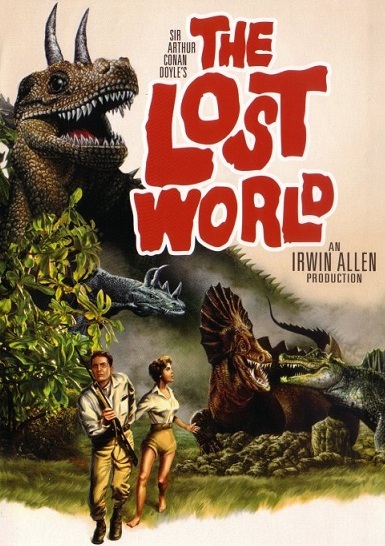 Even during the making of The Lost World, the producers filmed enough subplots to make an entirely live-action movie, if the dinosaur special effects didn't work out. More recently the story, and indeed the title, echoed throughout the Jurassic Park movie series. Pixar's Up (2009) also has this wonderful, visual quote from The Lost World and its spirit of adventure. The possibilities of this story now seem far-fetched. 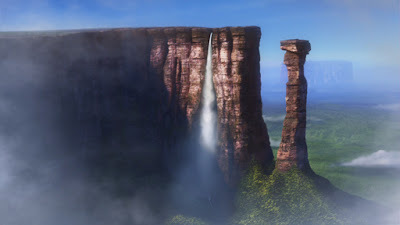 But in 1912 and 1925 the Amazonian rain forests were largely unexplored. Now viewed as a fantasy, the fun is in seeing what creatures our heroes encounter and if the special effects stand up. Like King Kong, the matte paintings and composite work (that combines the images of people and modelwork) remain impressive. But the stop-motion animation is quite varied in quality. Willis O'Brien couldn't possibly do ALL the animation, and other less-experienced animators had to help with the huge number of ambitious trick shots. Another time-saving (cost-saving) method appears to be the use of two-frame animation, resulting in jerkier movement. The allosaurs move far less smoothly than the brontosaurus. With the creatures also interacting with water and fire, O'Brien is pushing the possibilities of his animation techniques to their limits, as well as some jaw-dropping 'crowd' scenes. 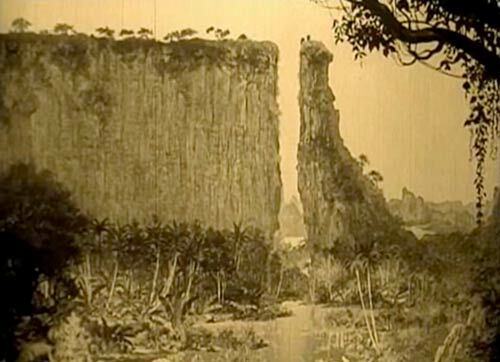 This was all great practise for the even more elaborate set-pieces in King Kong. Oh yes, there are humans too. 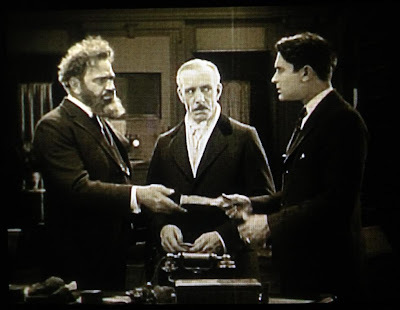 After Professor Challenger, Wallace Beery remained a familiar face in twenty years of talkies. Here he's less recognisable under a beard. A tall brawny figure, he's certainly more fearsome than the diminutive Claude Rains (of the 1960 remake). Lewis Stone plays the amorous adventurer Sir John Roxton. He has a similarly strident role in a pith helmet, opposite Boris Karloff in The Mask of Fu Manchu (1932). Romantic interest Bessie Love, here acting her heart out, eventually moved from America to London, but never stopped acting. 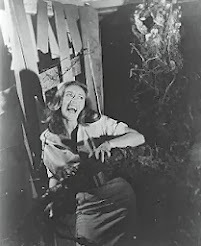 You can also see her in Children of the Damned (1964), Vampyres (1975) and Tony Scott's The Hunger (1983)! Because of expired copyright, this is now a 'public domain' movie, and almost anyone with a print or a mastertape of The Lost World can release their own DVD. So what are the best versions out there? 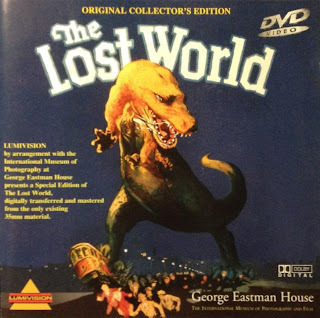 The Lost World (1925) has survived the decades despite much abuse. It was cut down in 1929 for re-releases, the subplots cut out to maximise the action. It was also completely filleted for just the dinosaur footage for educational use. I first saw a very short version (ten or fifteen minutes) at London's Natural History Museum around 1970. For a moment, it looked like an old newsreel of an actual expedition! For decades, the only existing prints were of the 1929 one-hour cutdown version, which I first saw on a VHS release. I then upgraded to the laserdisc version from Lumivision which was the best available quality print restored by the George Eastman House. I upgraded again with one of the first DVDs I ever bought, also of the Lumivision version. 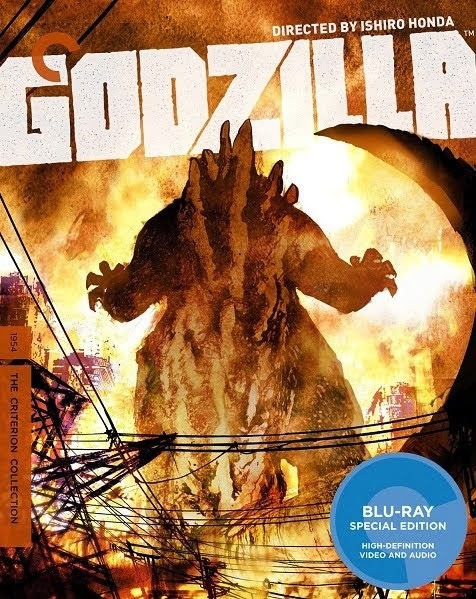 Although 63 minutes long, it shows what was originally left of the film, with what looks like original colour tinting and film faults. 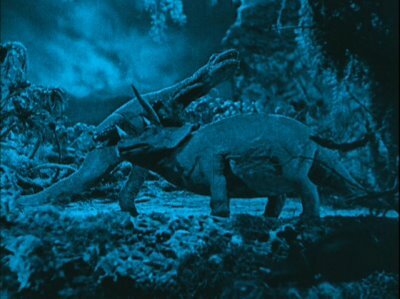 This version also includes several even earlier experimental dinosaur short films animated by Willis O'Brien. 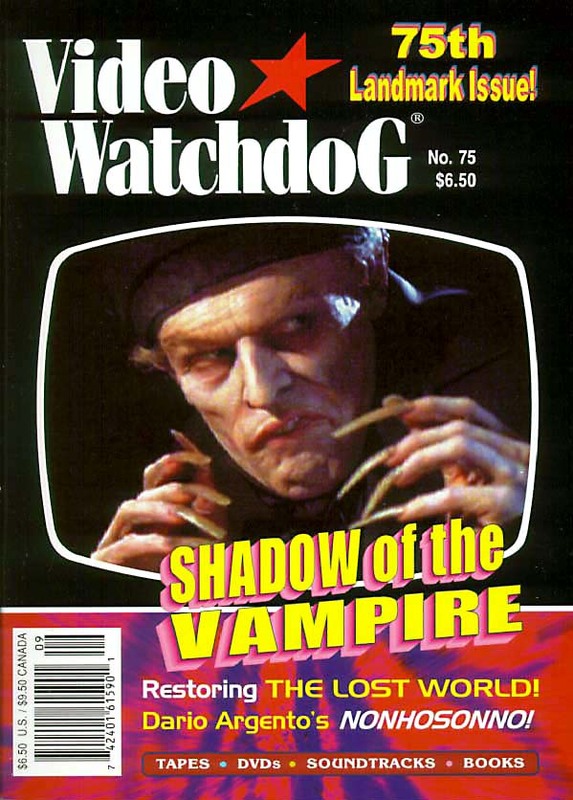 Then, in the early 1990's a major haul of extra footage was discovered, including an almost complete print from Czechoslovakia. 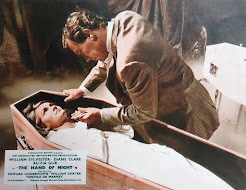 This was all compiled and restored by David Shepard and Serge Bromberg and released on DVD by Image Entertainment. This adds in as much new footage as possible, and importantly corrects the frame rate, (it would have been filmed around 18 to 20 frames per second). This slows the action down to look normal and realistic, the resulting running time is 92 mins. There's also 13 minutes of dinosaur animation footage, thought to be unused out-takes. 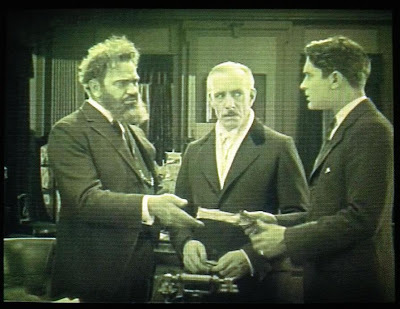 With a debate raging over how much of the footage should have been reinserted (there's no way for certain knowing how the first version was actually assembled), George Eastman House also made a rival restored version. This can be found on the 20th Century Fox release of the 1960 colour widescreen Irwin Allen remake of The Lost World (cover art above) included as a bonus feature! It's actually on a separate DVD. But here the frame rate runs fast, as if the print was projected at 24 frames per second, resulting in people running around too fast, and making the dinosaurs look more like models. Roughly the same assembly of scenes, but it's sped up to a running time of 76 mins. Some of the film elements used are in better shape and more restoration has been done on them. But the colour tinting is very heavy and some scenes play too dark, obscuring the detail. This version also elects to keep the language of the blacked-up manservant in the original, insulting 'who dat dere' spellings. This DVD also includes the 13 minutes of out-takes. These two restorations present some scenes in slightly different orders, not that it hurts the story. But what I didn't realise, when viewing them side by side, was that sometimes two different angles had been shot, but only those involving actors. Why they'd use two cameras on the actors, but apparently not on the special effects, is confusing. Alternate takes have also been used by the two versions in some scenes, noticeably those with wildlife. I'd definitely recommend the Image Entertainment disc, though slightly rougher looking in places, for the smoother running speed and less heavy-handed tinting. The full story on the Bromberg/Shepard restoration is in Video Watchdog #75 - it includes a complete rundown of the recently reinstated scenes and what's still thought to be missing. Plus an extensive interview with David Shepard. 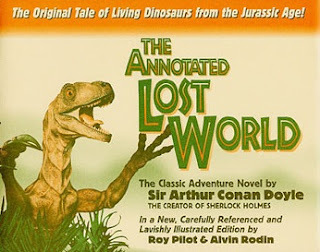 My favourite version of the book is 'The Annotated Lost World', heavily illustrated and full of insight into the origins of Conan Doyle's story. ABSENTIA (2011) - the tunnel of horror!